What connects our Wellington with its New Zealand namesake? Certainly not the origins of the name itself – like the boots, the beef dish and most other things named Wellington, the New Zealand capital was named after the famous Duke, Arthur Wellesley – and his title was for Wellington, Somerset, not ours. So, we need to look elsewhere for a link. Shropshire’s tourism officers might point first to JRR Tolkein’s Lord of The Rings, and the (possibly exaggerated) claims that the author’s sojourns up The Wrekin inspired his vision for The Shire. Over in the other New Zealand, of course, director Peter Jackson has augmented the tourist trade of his Wellington as visitors flock to see locations from his cinematic interpretation of Tolkein’s trilogy a decade ago. 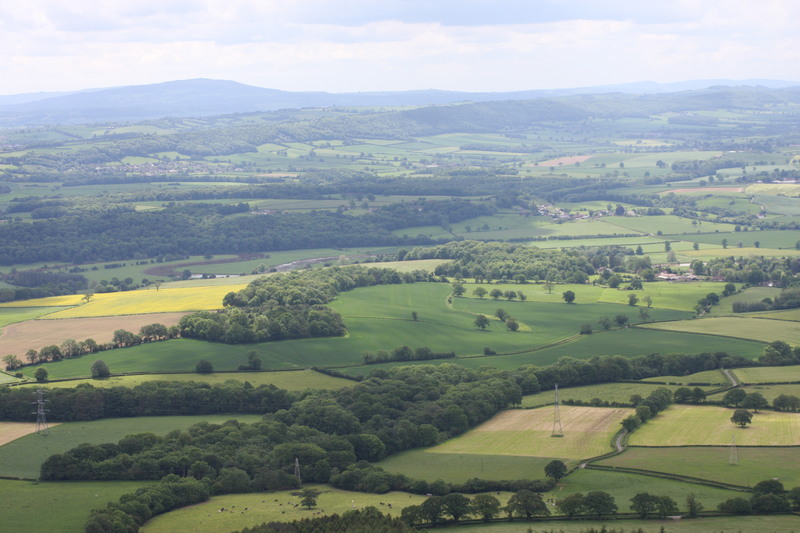 Did this view from The Wrekin inspire Tolkein’s vision of The Shire? Maybe, maybe not! And then there’s my friend Dave Weston, great promoter of The Clifton Project, who might point to the current mayor of Wellington NZ as a link between our two communities – after Dave’s *targeted marketing*, she kindly made a personal donation to the Clifton Project earlier in the year. Good on her! But here’s a lesser known connection between our two Wellington districts, represented in the name John Plimmer. John Plimmer was born on 28th June in 1812, just six miles away from our Wellington in Upton Magna. He was from a farming family, and a quick search of parish registers online shows that his family had lived at nearby Leighton (the other side of The Wrekin) for over a hundred years until just prior to his birth. What’s more, whilst I haven’t been able to find the link, their proximity makes its likely that they were connected to the clockmaking Plimer family living in Wellington itself, who had been in the town since at least the 17th century. So what connects young John Plimmer of Upton Magna to the capital of New Zealand? Well, he helped to build it. 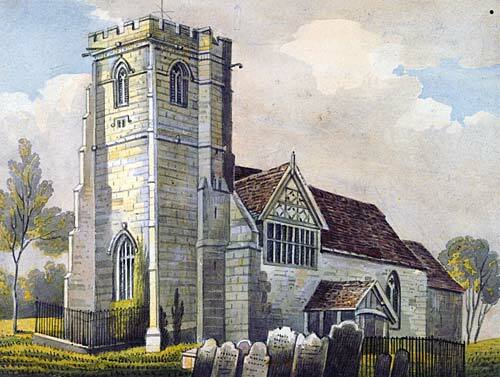 St Lucia’s Church, Upton Magna – between Wellington and Shrewbury. Plimmer was christened here in July 1812. At the age of 29, in 1841, the young Plimmer set sail to New Zealand on the ship Gertrude. When he arrived in Wellington, it wasn’t only new to him – it was new to everyone. Established by 150 settlers the previous January, the settlement was barely a year old as Plimmer stepped off the ship. Plimmer’s skills as a plasterer and builder were in high demand and he set up in business producing mortar lime for the building trade, switching to the timber trade after a terrible earthquake in 1848 saw the demand for masonry buildings plummet. As well as being a successful businessman, John threw himself into the civic life of the new settlement. In 1856, he served for a year as a member of the Wellington Provincial Council, in 1863 was on the first Wellington Town Board, and in 1870-71 served on the City Council. One of his greatest achievements was in organising the Wellington and Manawatu Railway Company in the 1880s, which pushed the city and its suburbs north. 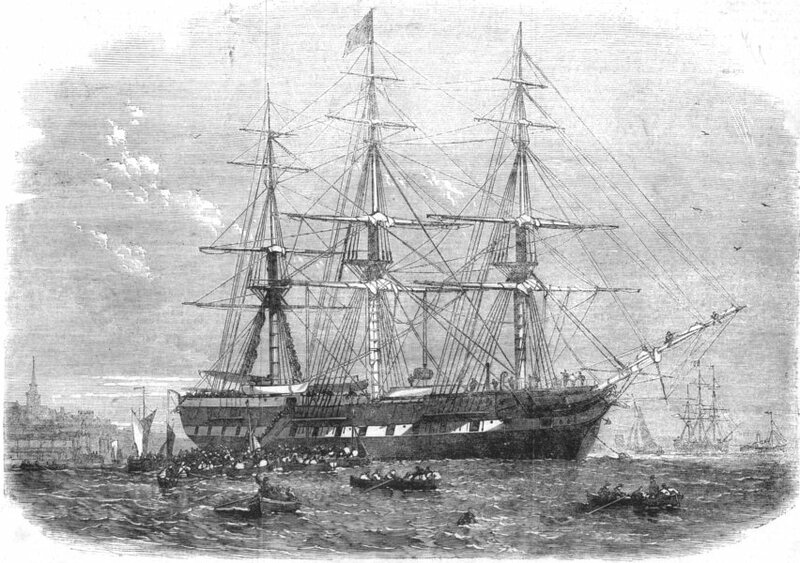 The Gertrude, which took Plimmer to Wellington in 1841. John Plimmer lived an uncommonly long life, reaching the age of 92 before his death in 1905. Born a Georgian in a village near Wellington, Shropshire, he died a prosperous and respected Edwardian halfway around the world in a Wellington which he had seen grow almost from its inception. Today, a century later, John Plimmer’s descendants are still serving the city and the nation he helped to build. Amongst his great-great-grandsons are a former deputy prime-minister and Commonwealth secretary-general, a diplomat, a historian and a university chancellor. 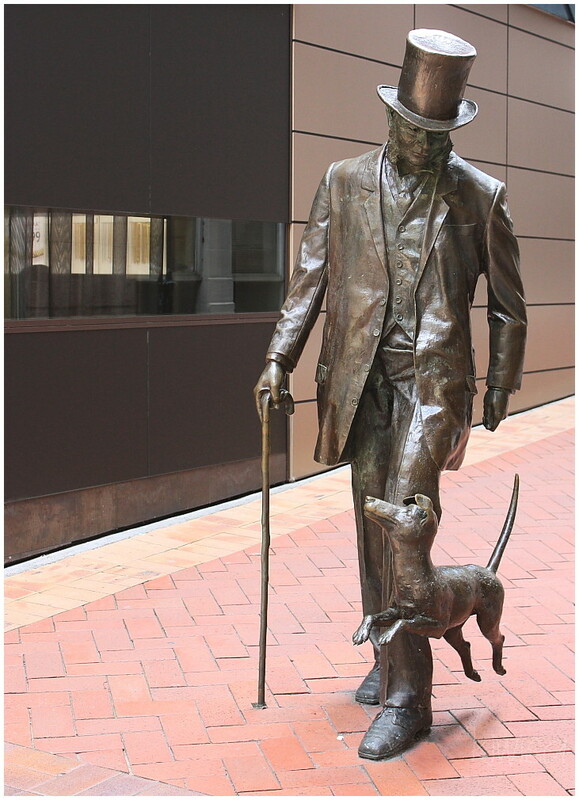 John himself, meanwhile, is remembered as nothing less than the ‘Father of Wellington’, a statue depicting this far-flung son of The Wrekin on the steps at Lambton Quay. He also gives his name to Plimmerton, a seaside town 14 miles away along his railway line from Wellington, and four miles from the little community of Pukerua Bay.